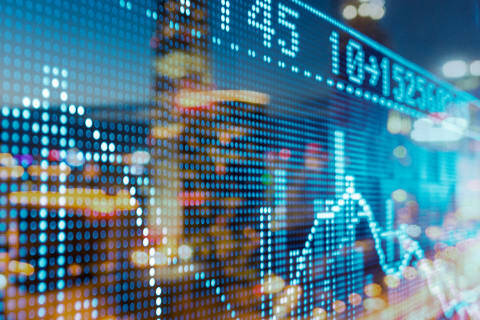 Shearman & Sterling advised on five high yield notes offerings in China in August, including Sunac China, eHi Car Services, LVGEM China, New Metro and China Huiyuan Juice Group. 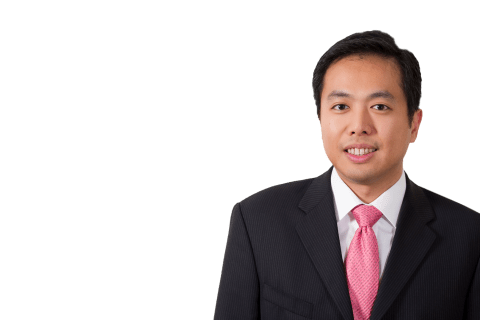 All five deals were led by partner Alan Yeung (Hong Kong-Capital Markets). 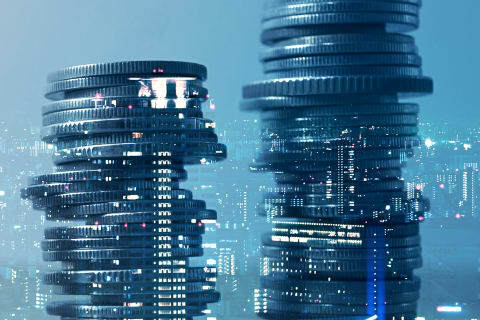 Represented HSBC, Morgan Stanley, China CITIC Bank International, Citi, CMB International, Haitong International, ICBC International, Industrial Bank Co. Ltd. Hong Kong Branch and SPDB International as initial purchasers in connection with the offering of $400 million 6.875% senior notes due 2020 and $600 million 7.95% senior notes due 2022 by Sunac China Holdings Limited. The transaction was supported by associate Leonard Lou (Beijing-Capital Markets). Represented J.P. Morgan Securities plc and Deutsche Bank AG, Singapore Branch as initial purchasers in connection with the offering of $400 million 5.875% senior notes due 2022 by eHi Car Services Limited, a leading car rentals and car services provider in China, and guaranteed by certain of its existing subsidiaries. The transaction was supported by associate Leo Wong (Hong Kong-Capital Markets). Represented Nomura International plc, CCB International Capital Limited, BOSC International Company Limited, UBS AG Hong Kong Branch, AMTD Asset Management Limited, Industrial Bank Co., Ltd. Hong Kong Branch, China Galaxy International Securities (Hong Kong) Co., Limited, Winsome Capital Limited and ABCI Capital Limited as initial purchasers in connection with the offering of $225 million 8.5% senior notes due 2020 by LVGEM (China) Real Estate Investment Company Limited, a leading, specialized property developer and commercial property operator in Shenzhen, China. The transaction was supported by associates Yuanjing Chen (Shanghai-Capital Markets) and David Wallace (Hong Kong-Capital Markets). Represented New Metro Global Limited, a subsidiary of Future Land Holdings Co., Ltd., in connection with the offering of $200 million 5.0% guaranteed senior notes due 2022. Credit Suisse Securities (Europe) Limited, Bank of China Limited, Haitong International Securities Company Limited, Guotai Junan Securities (Hong Kong) Limited, Future Land Resources Securities Limited and Central Wealth Securities Investment Limited were the initial purchasers of the offering. The transaction was supported by associate Yuanjing Chen (Shanghai-Capital Markets). Represented BOCI Asia Limited as the initial purchaser in connection with the offering of $150 million 6.5% senior notes due 2020 by China Huiyuan Juice Group Limited, a leading fruit and vegetable juice producer in China in terms of both annual sales revenue and sales volume. The transaction was supported by counsel Yang Ge (Beijing-Capital Markets) and associate Yuanjing Chen (Shanghai-Capital Markets). The Shearman & Sterling Asia Capital Markets team has continued to maintain a strong pipeline in the high yield space, having advised on over ten high yield notes offerings in Asia this year, including the offerings by Kaisa Group Holdings Ltd., Xinyuan Real Estate Co., Ltd., Future Land Development Holdings Limited, Yida China Holdings Limited, Xinjiang Guanghui Industry Investment (Group) Co., Ltd., Greenko Energy, Global Prime Capital Pte. Ltd., Indika Energy Capital II Pte. Ltd., PT Sri Rejeki Isman Tbk, Pakuwon Prima Pte. Ltd. and PB International B.V.